ALbee™ - ALbee Rental Free Cylinders for Oxygen, Acetylene, Nitrogen & Welding Gases. 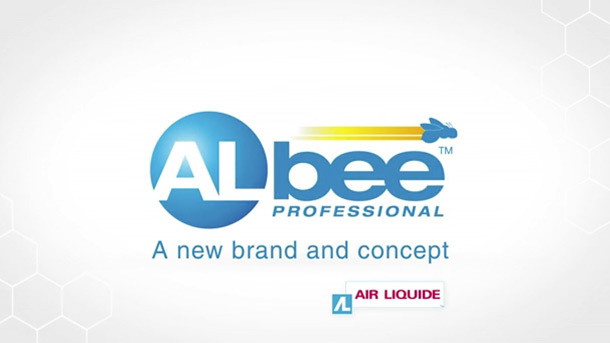 Albee™ Plus has specifically been created for those users who need larger gas quantities but still require the portability advantages associated with ALbee™. Albee™ Plus has the equivalent gas content of a 20 litre cylinder at 200 bar giving reduced down time and enhanced productivity benefits.